Za’Lart 2017 Newsletter – 185 raportime për shkelje zgjedhore, evidentohen zonat më problematike . 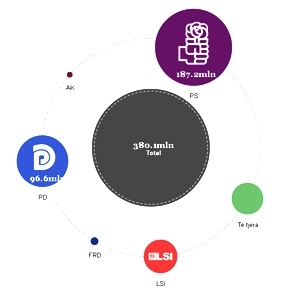 Over the month, the project Money, Government and Politics consolidated the one stop integrated data source on the Spending Data Platform by introducing new data including 550 initial and annual declarations of assets and wealth of the President of Republic, Members of the Council of Ministers, Mayors, Members of Parliament, high-level Judges and Ambassadors. ➤	The publication of 10 additional concessionary agreements for public services, mainly by local government units, has encouraged debate over the usefulness of these contracts. 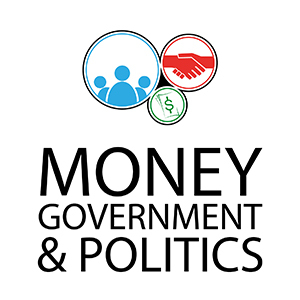 ➤	State Treasury data was updated on a weekly basis resulting in 1599 budgetary institutions and a total of 144 000 Treasury Transactions for 2015, empowering the citizens with information on how public money is spent. Albanian Institute of Science, as a partner of Telecentre-Europe is involved in the E-UROPa: Enabling European e-Participation Program. The program just published the e-Participation day brochure that aims to educate citizens to influence policy-making through the use of ICT instruments. 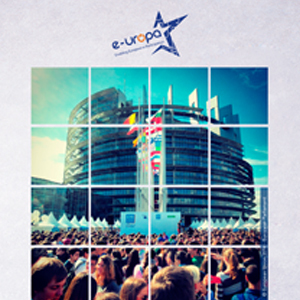 The brochure is translated into twelve European languages, including Albanian (although not an official EU language). It points to tools that enable citizens' participation and communication. AIS is engaged in the publication and visualization of data on Electoral Financing, Transactions and Party Donors' List for the campaigns. While financing of political parties in Albania is regulated by law, the accountability process of the electoral campaign reflects gaps on the provided information. AIS approached three main political subjects acquiring data about the 2015 campaign, however no reply was received. Due to this fact, AIS made a public complaint and addressed the issue at the judiciary level.